Come in and preview our new collections! New samples arriving every week! 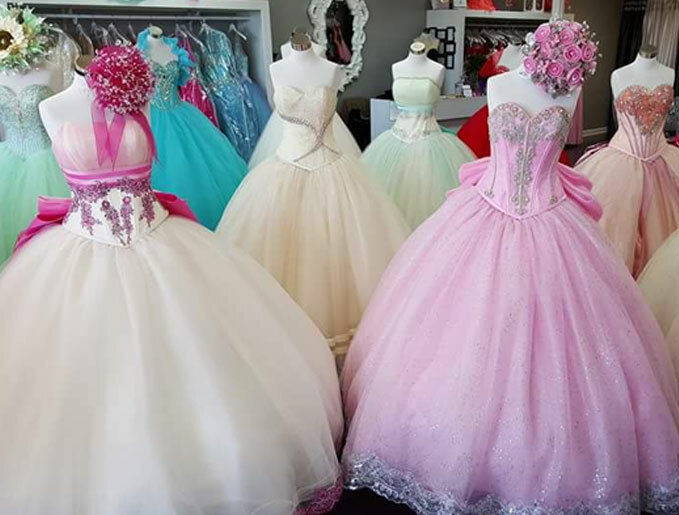 Click here to Schedule an Appointment with our Specialty Dress Consultants or call us at (210) 670-5845. Try on a gorgeous designer dress today. Mention this Special Offer and receive a Free Gift. Copyright © 2019 Bella's XV. Powered by WordPress. Theme: Spacious by ThemeGrill.